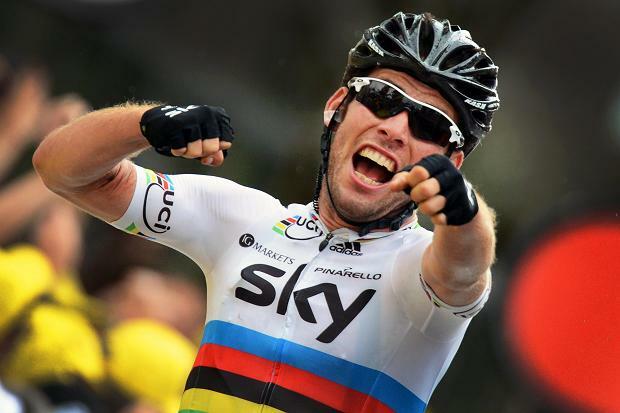 Manx-man Mark Cavendish is preparing to ride at Rio 2016 Olympic Games in the omnium. He has had a very successful career with 25 stage wins individually in the Tour de France. Though Mark has never won an Olympic medal, he still has been a very promising sprinter in the history of racing. In 2008 he along with Sir Bradley Wiggins had won gold in World Madison but were in the ninth position when the event ended. Mark had been a favorite two years back in the road race to win gold but then he ended up in the 29th position. The Great Britain team allowed a huge breakaway group to escape on the final lap. The track for the Rio Games is not an ideal one for pure sprinters such as Mark himself. Bu he will have to get back to the tracks with full determination if he intends to win an Olympic medal. Mark is now considering the omnium to be a better option after the changes that have been made in the format. He still seems to have trouble in deciding if he will be playing in 2016 Rio games. He has reportedly said that he was focusing on making his presence and name in the Tour De France. He wanted to leave a marked impression with his return. He has also said that his appearance in Belgium for the event where the fans congregate in the track centre to drink and party had absolutely no connection with the games in Rio. He said that the return in the Ghent event was to boast about his fitness and to support his team. 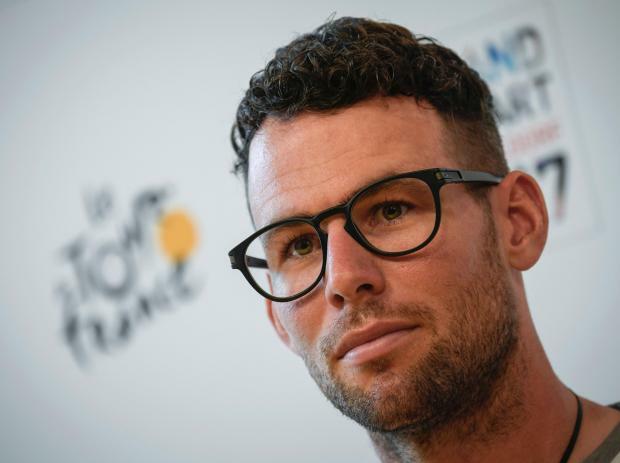 Mark has said that he was excited to ride in one of the most iconic events of cycling. He was looking forward to a good comeback after having missed most of the events because of injury this season.